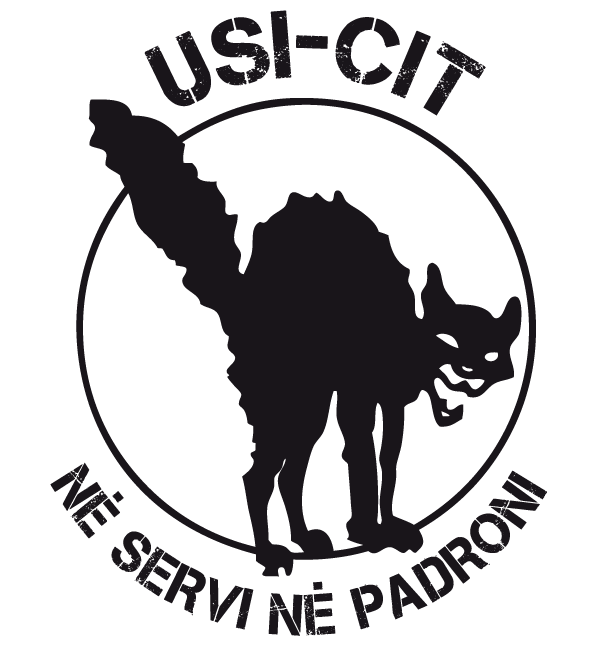 IP (Inicjatywa Pracownicza) Anarcho-syndycalist trade union founded in 2001. 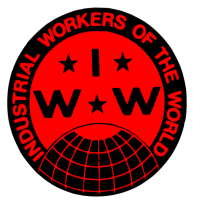 FAU (Freie Arbeiterinnen- und Arbeiter Union) Anarcho-syndicalist organization founded in 1977. FORA (Federación Obrera Regional Argentina) Anarcho-syndicalist organization founded in 1901. 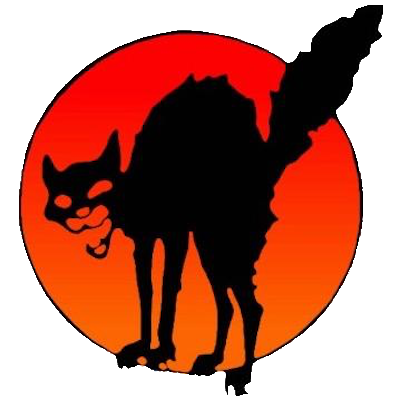 ESE (Libertarian Syndicalist Union of Athens) Anarcho-syndicalist organization of Greece. 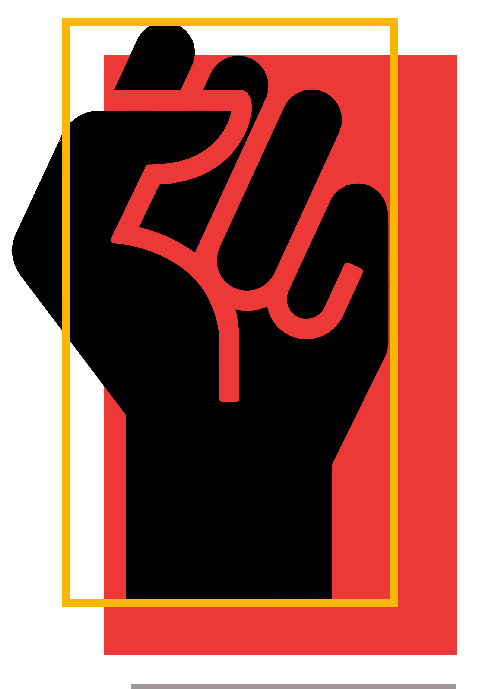 CNT (Confederación Nacional del Trabajo) Anarcho-syndicalist organization founded in 1910. 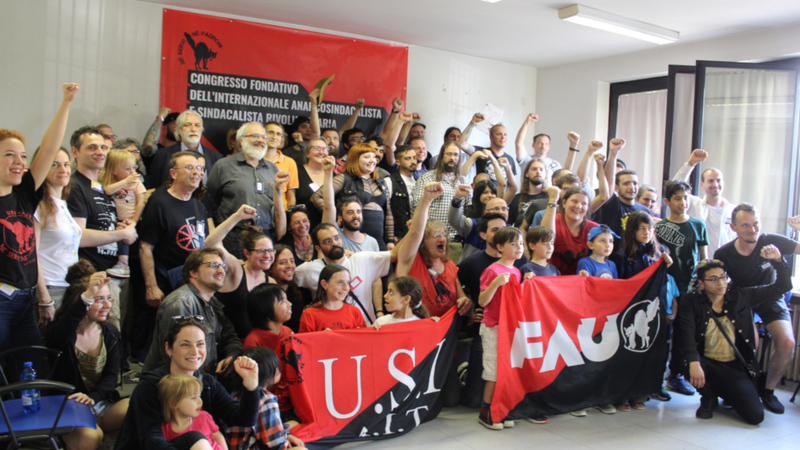 USI (Unione Sindacale italiana) Anarcho-syndicalist organization founded in 1912. Our primary objective is to contribute to a profound economic and social transformation throughout the planet.